This looks like a fun project! Seems like the turns going from north -> east don't line up with the circles all the way. I really like how intricate some of the maps get. 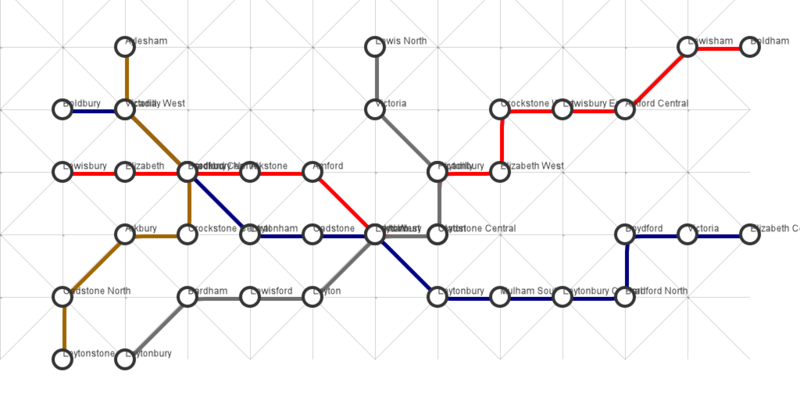 Always end up messy, you should fire that metroline designer ! Haha, thanks for your input :) there is a fixed align to the names currently, but I'm working on that.